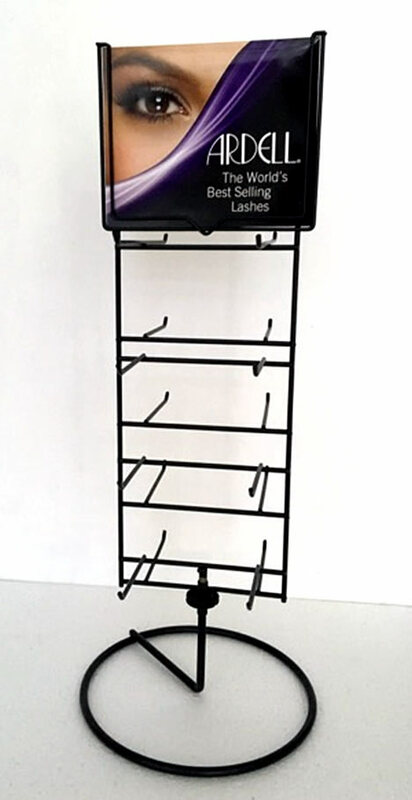 DUO Adhesive (1/2 oz, 14 g) (also known as DUO SURGICAL ADHESIVE) is the world's best selling waterproof lash adhesive. 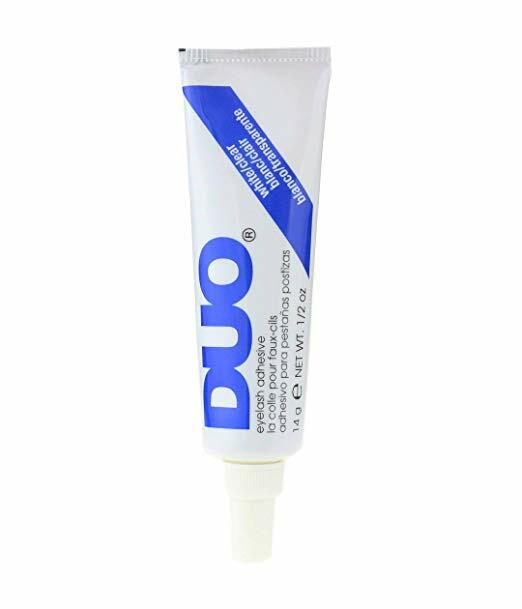 Note: New DUO Adhesive packaging no longer says the word 'surgical' nor 'waterproof' on the packaging. 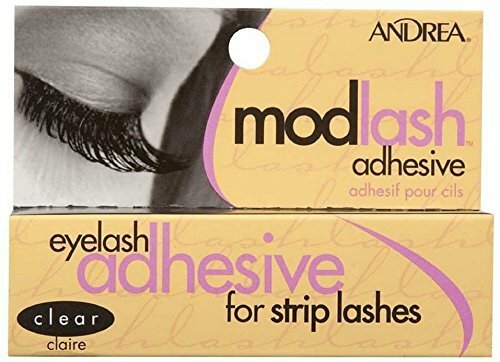 The official name is now DUO eyelash adhesive 1/2 oz.